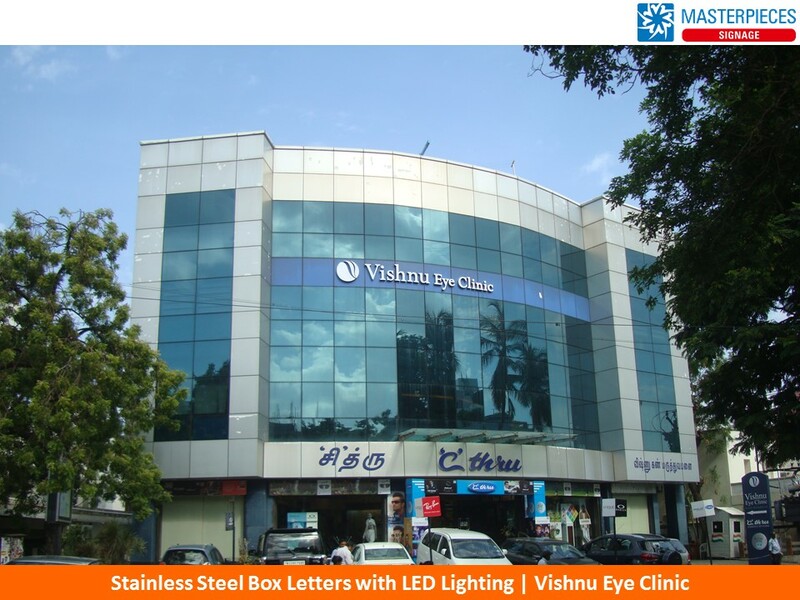 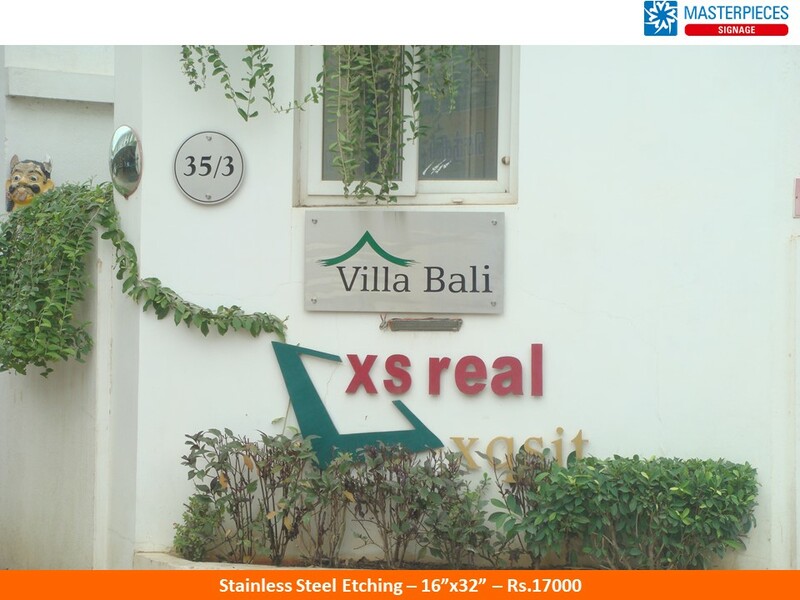 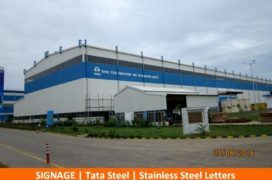 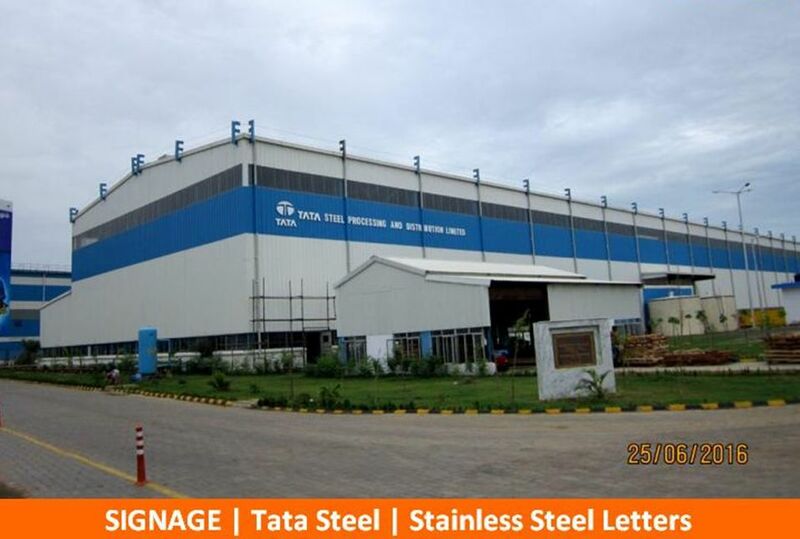 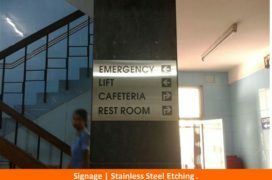 Stainless Steel is used interchangeably indoors and outdoors. 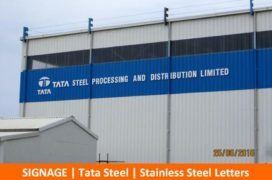 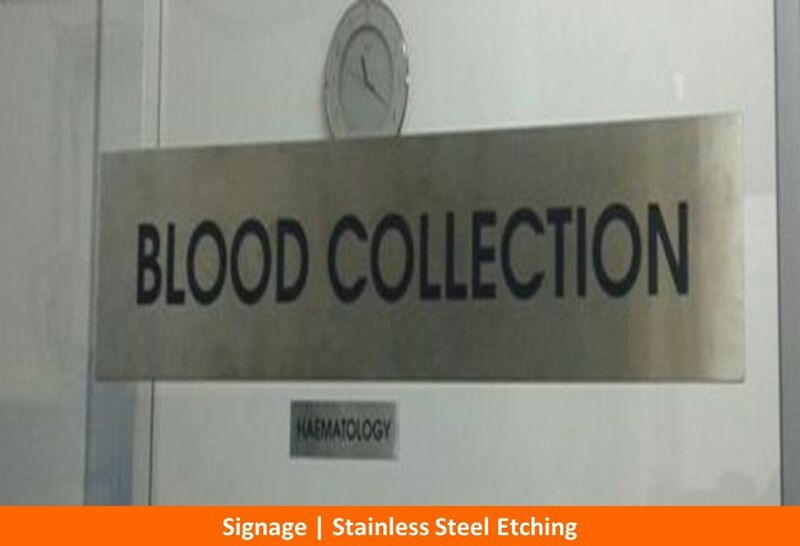 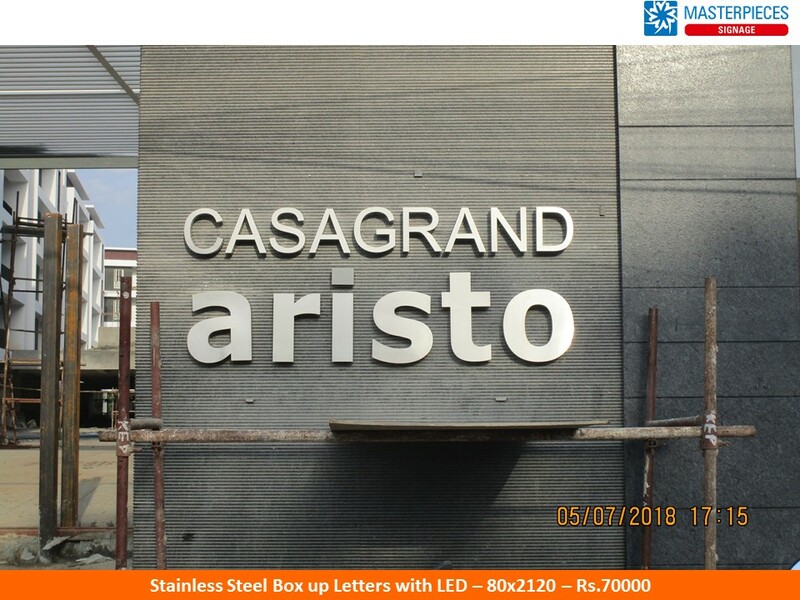 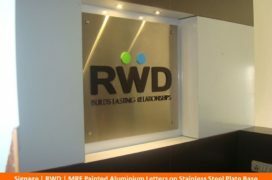 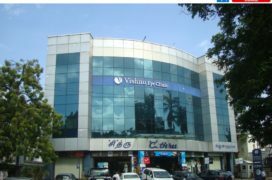 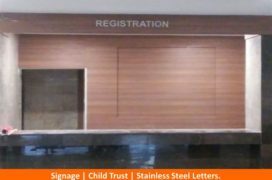 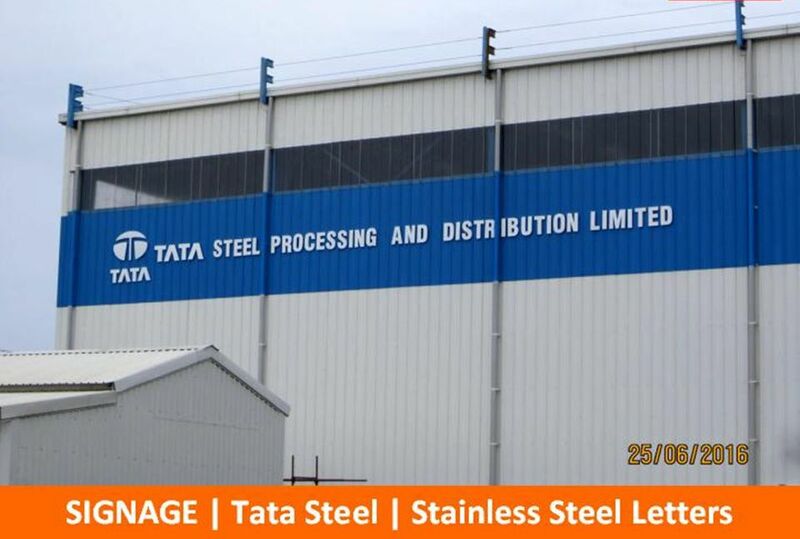 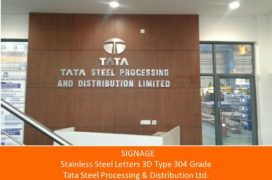 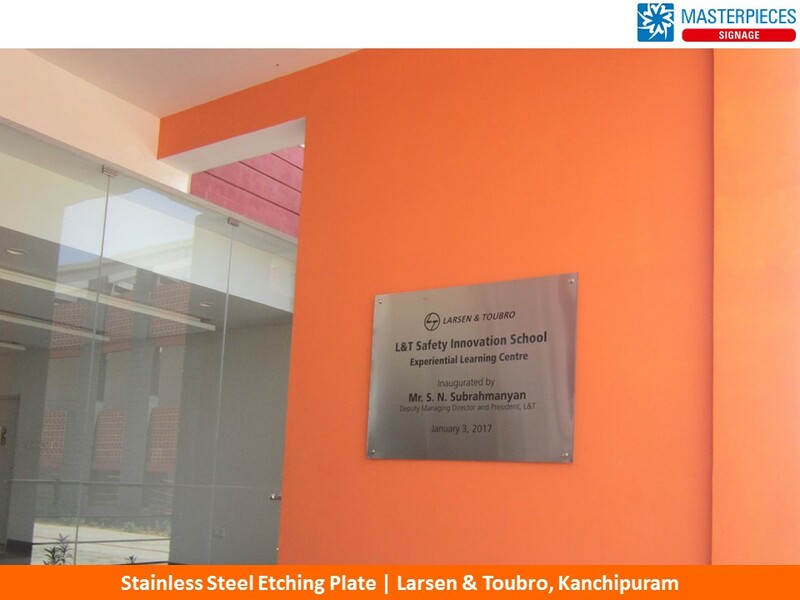 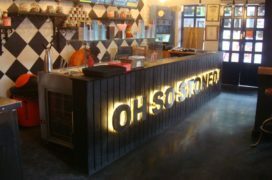 Some clients prefer a matt-steel finish to a glossy steel while planning interior signs, while others rather invest in large stainless steel exterior signs to maintain brand image and durability. 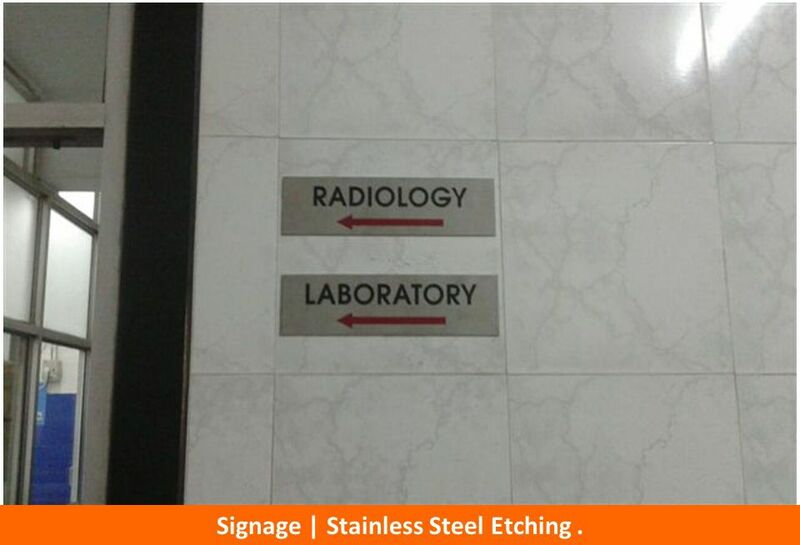 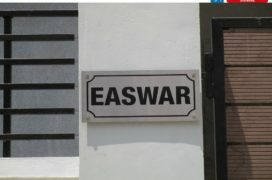 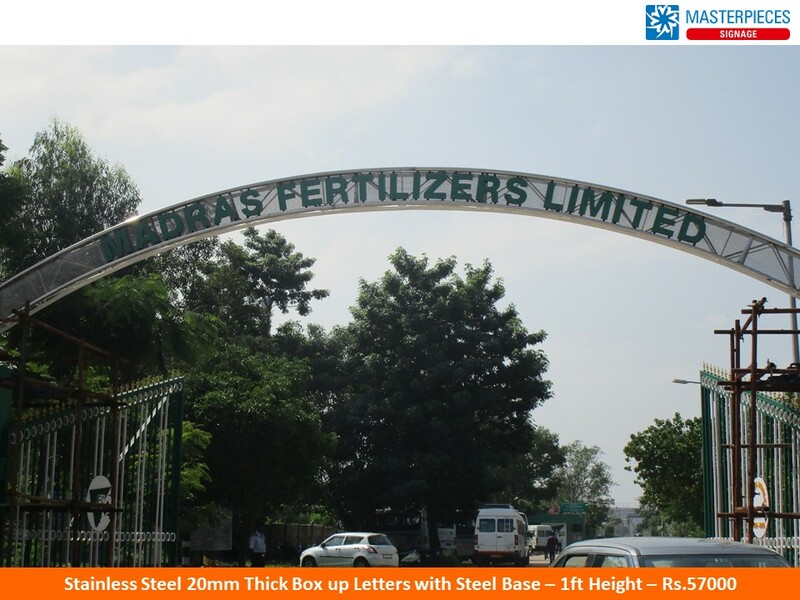 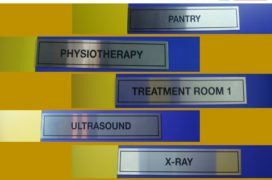 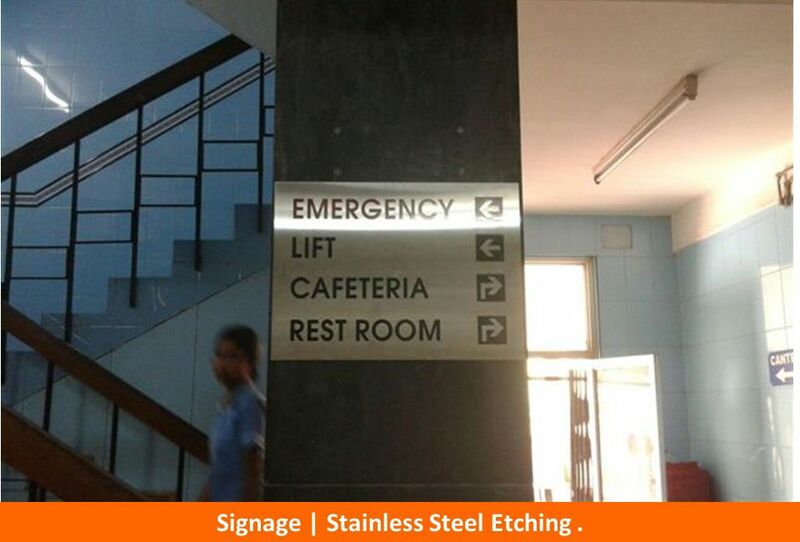 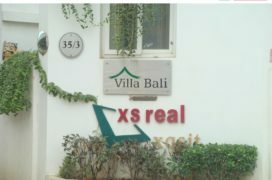 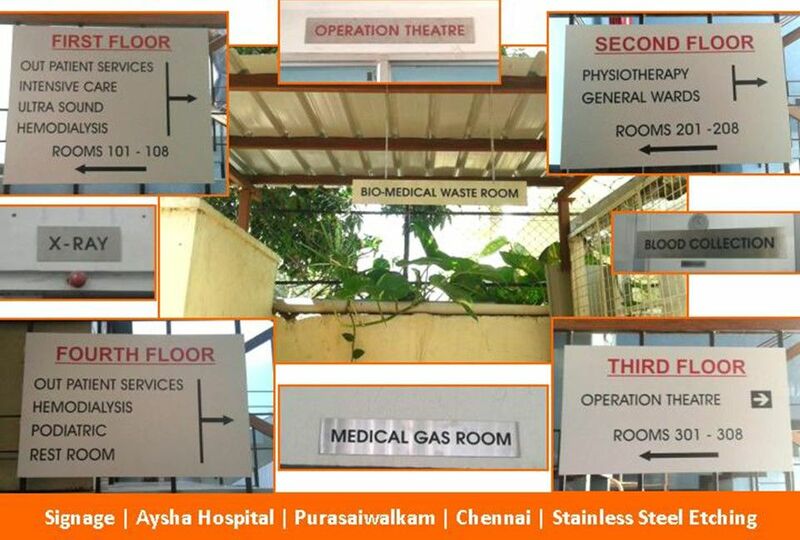 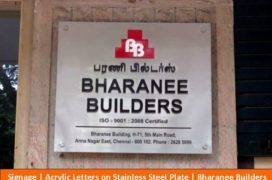 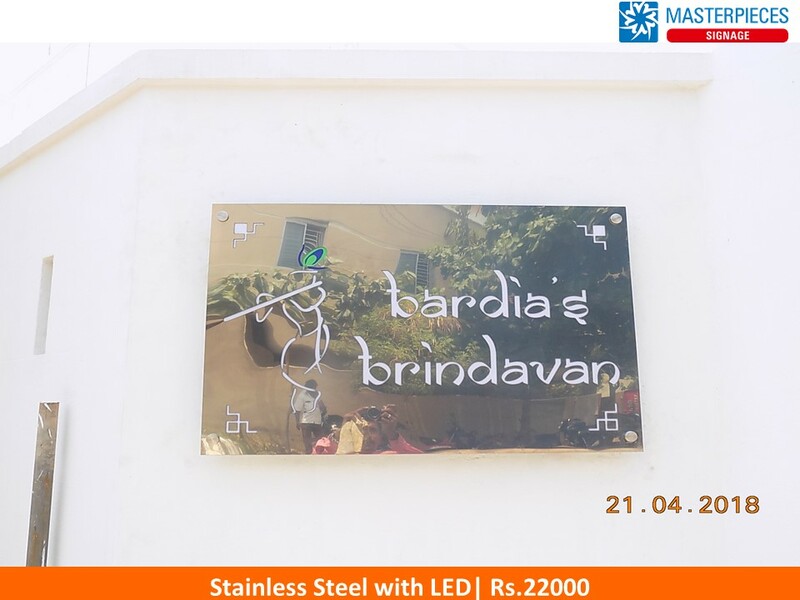 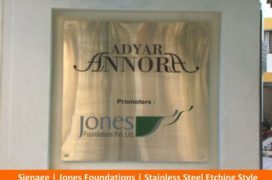 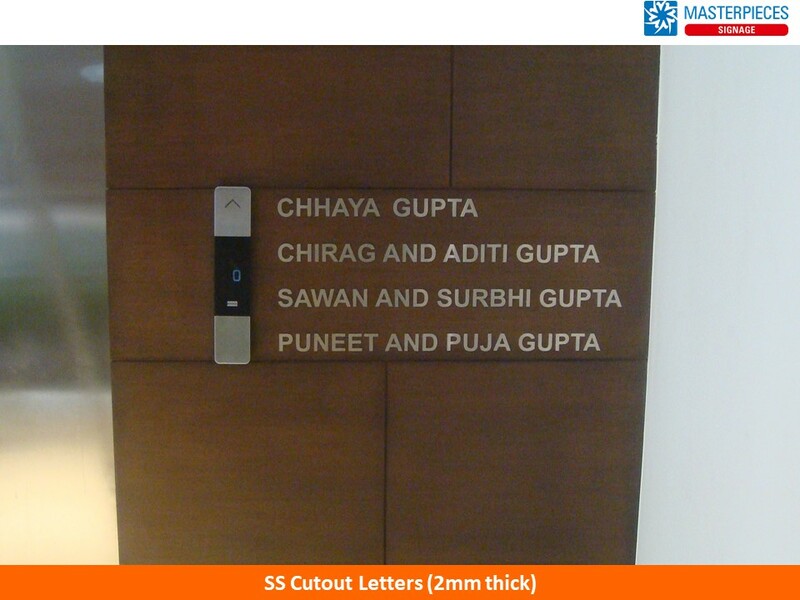 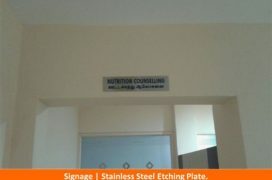 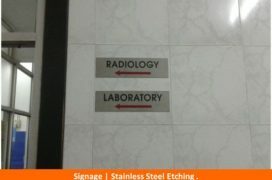 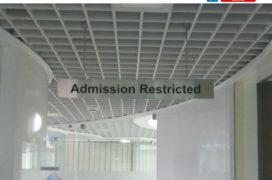 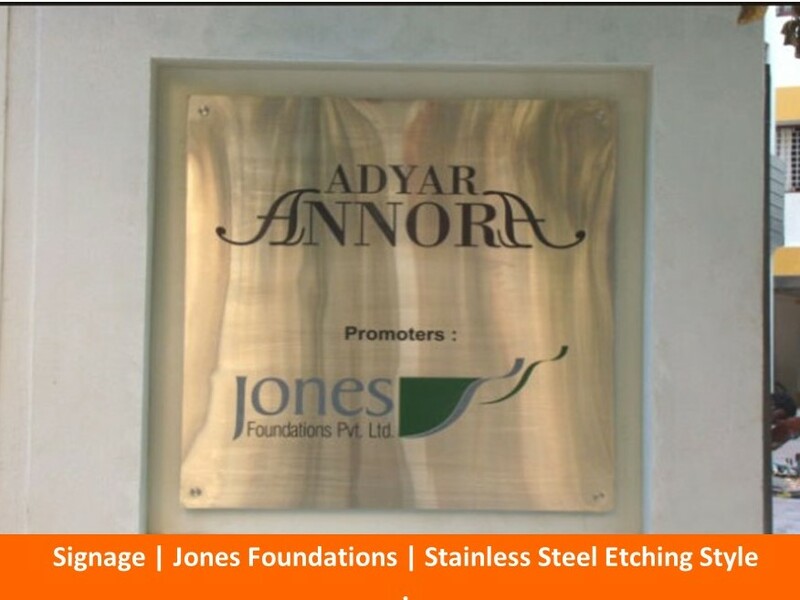 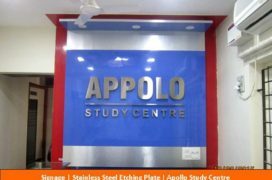 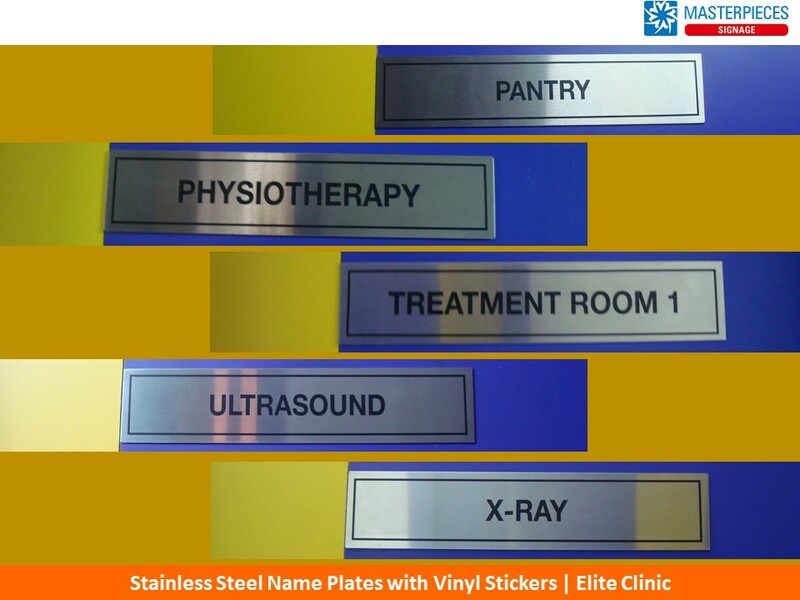 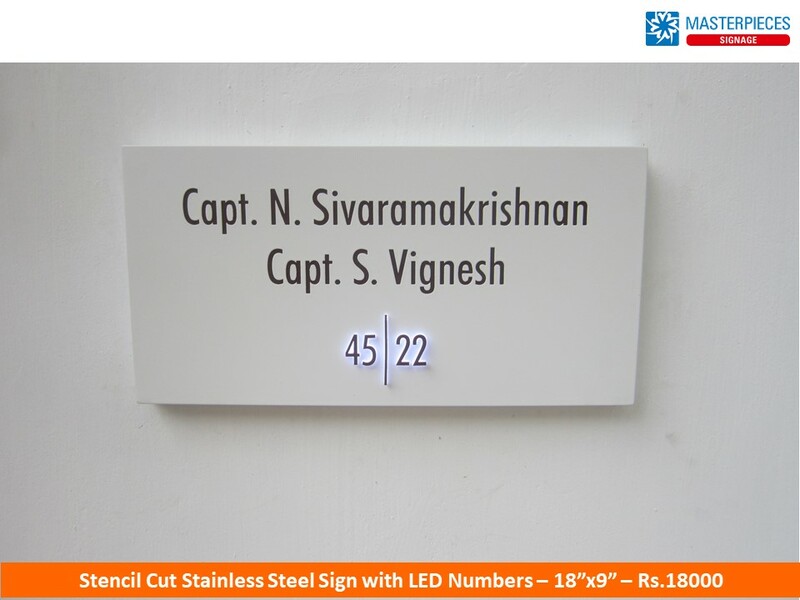 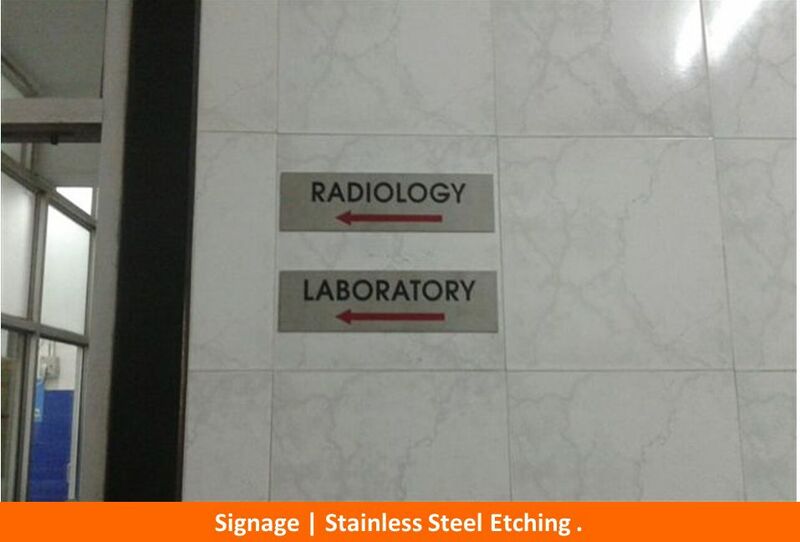 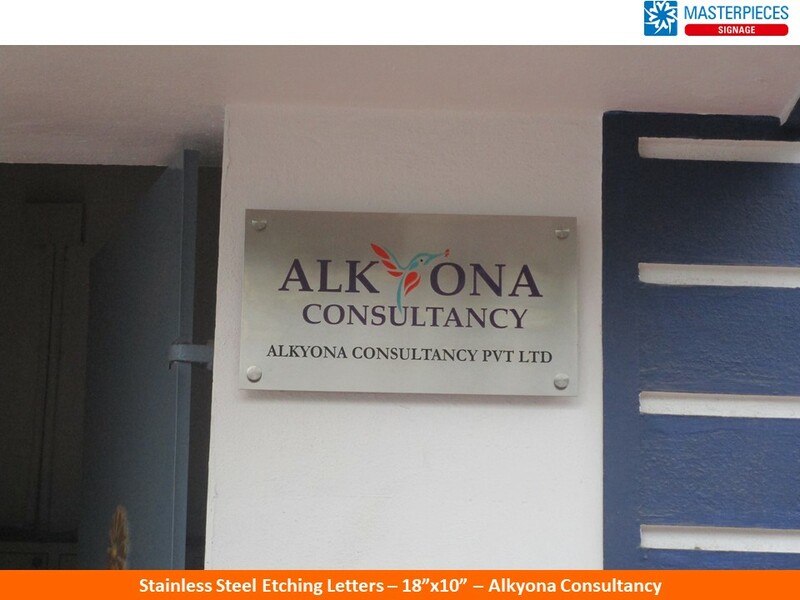 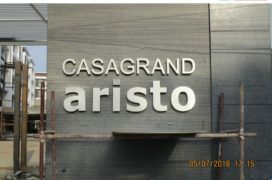 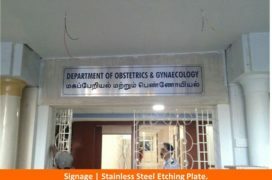 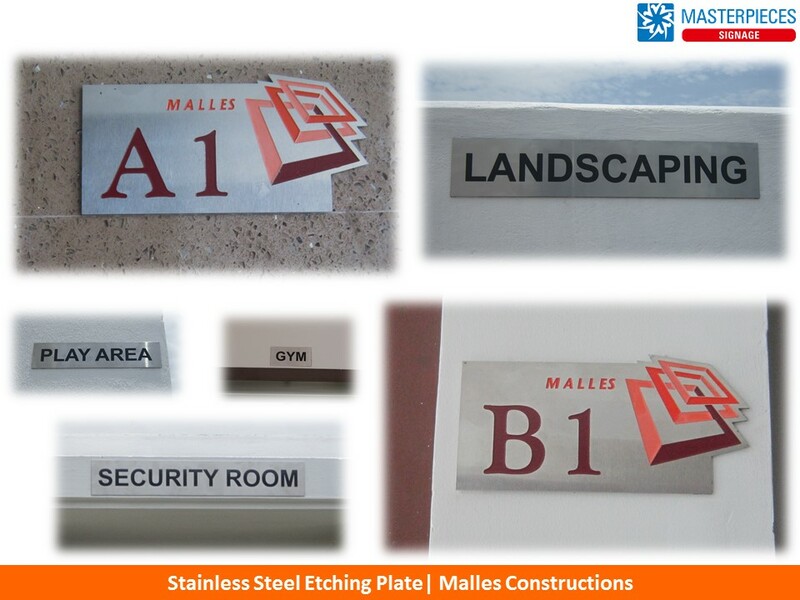 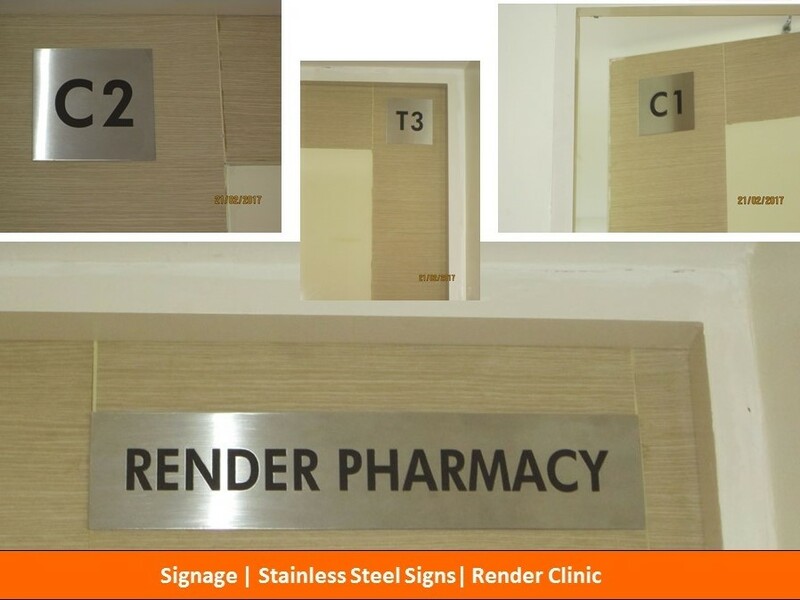 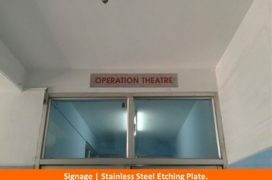 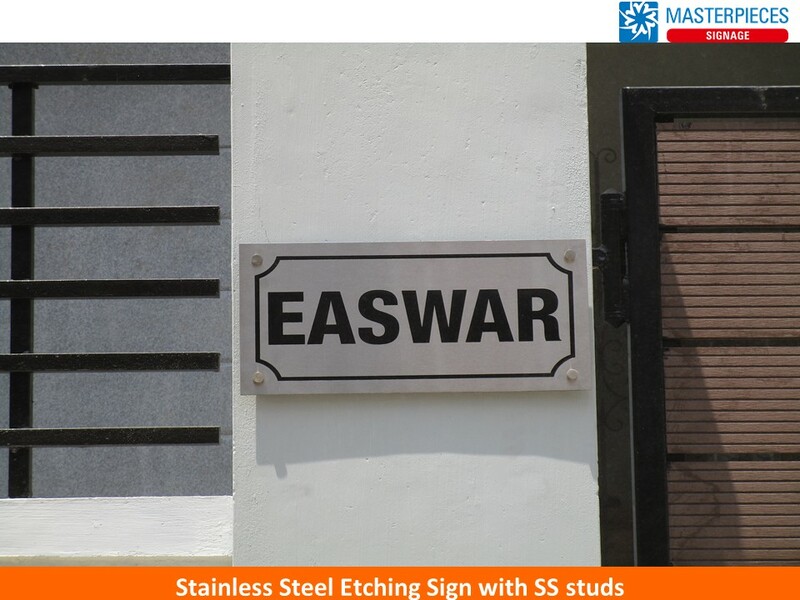 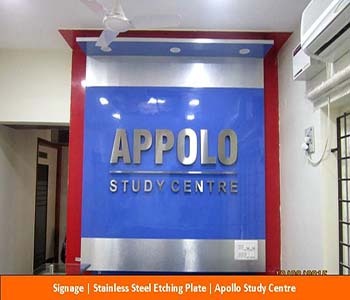 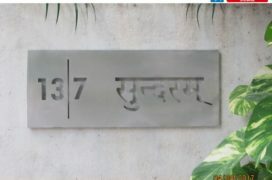 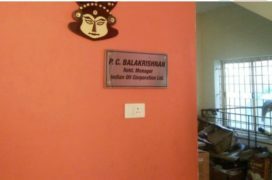 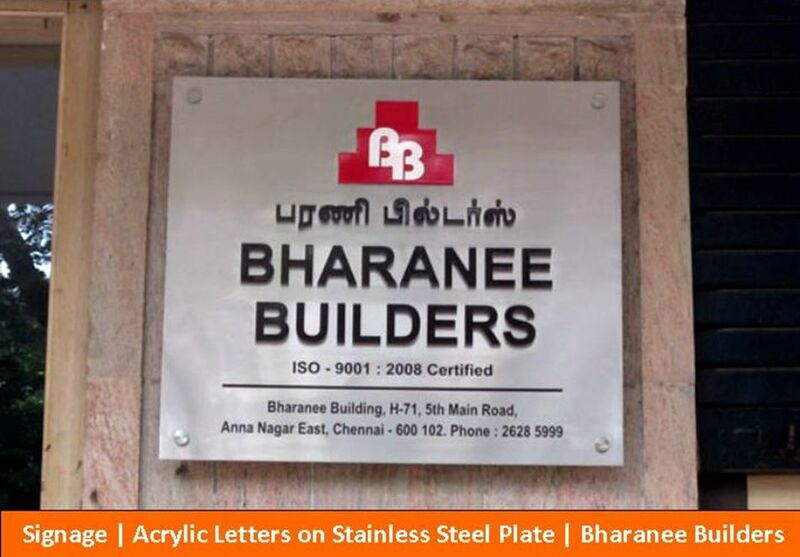 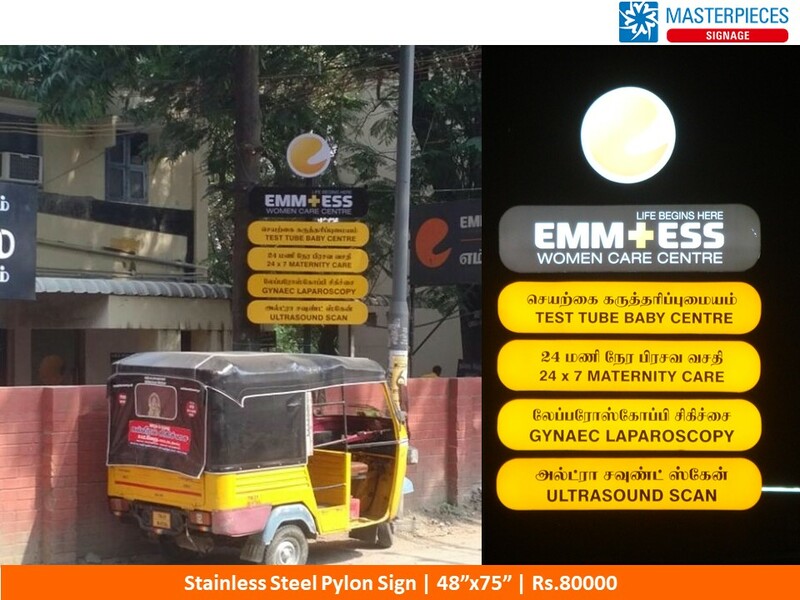 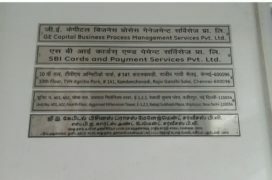 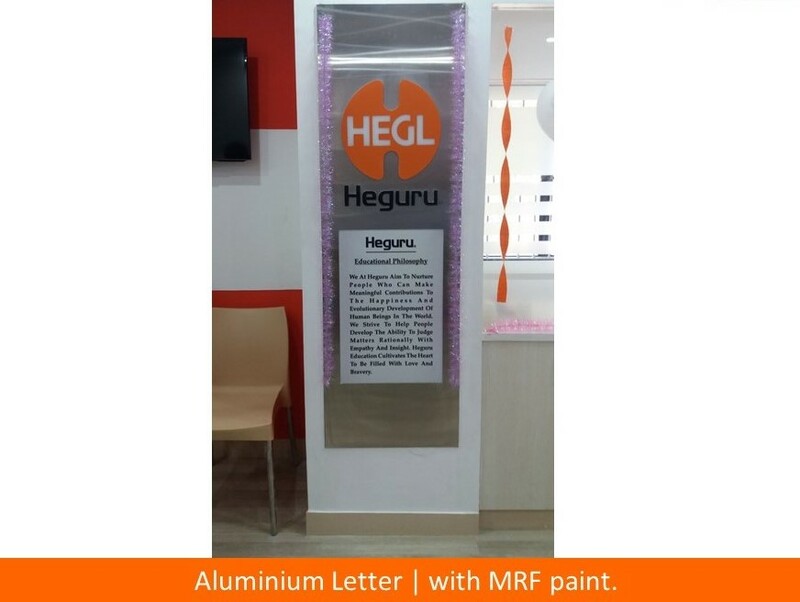 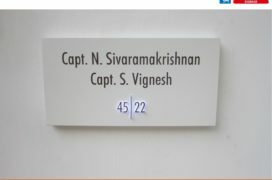 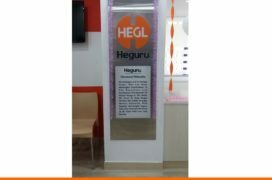 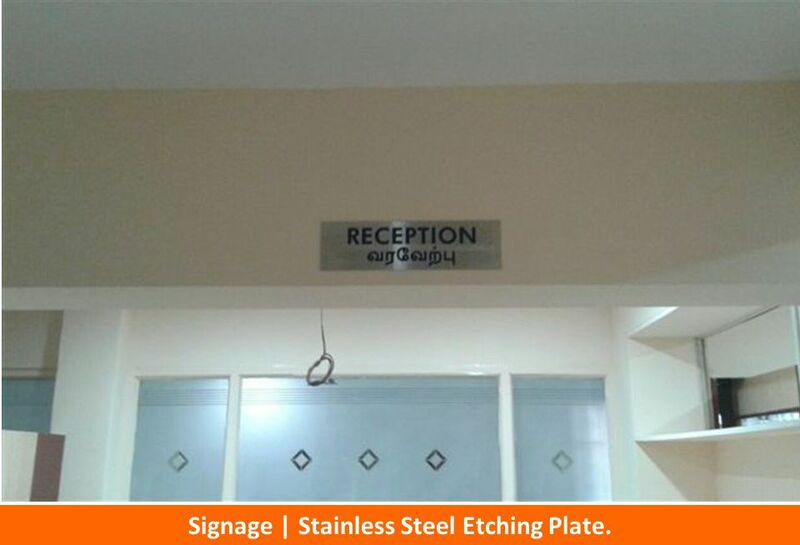 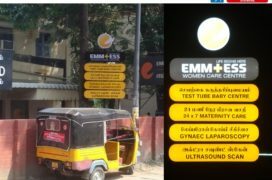 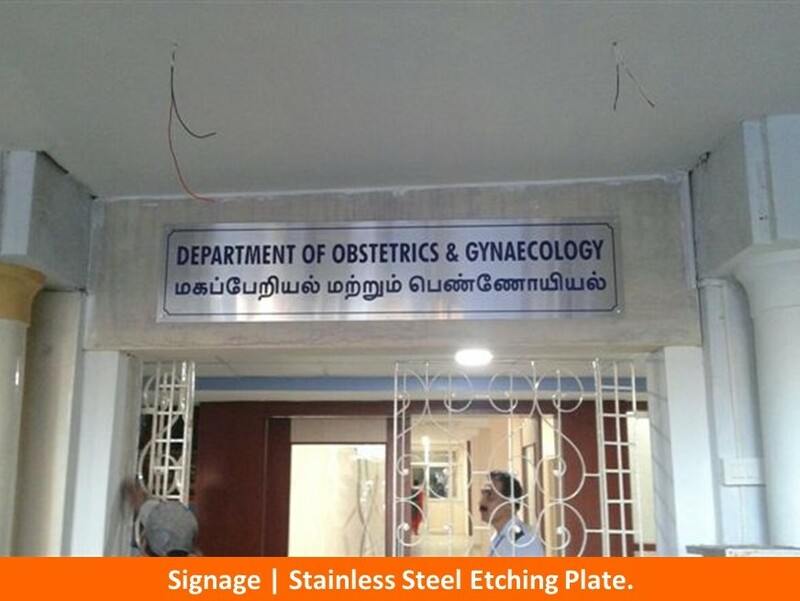 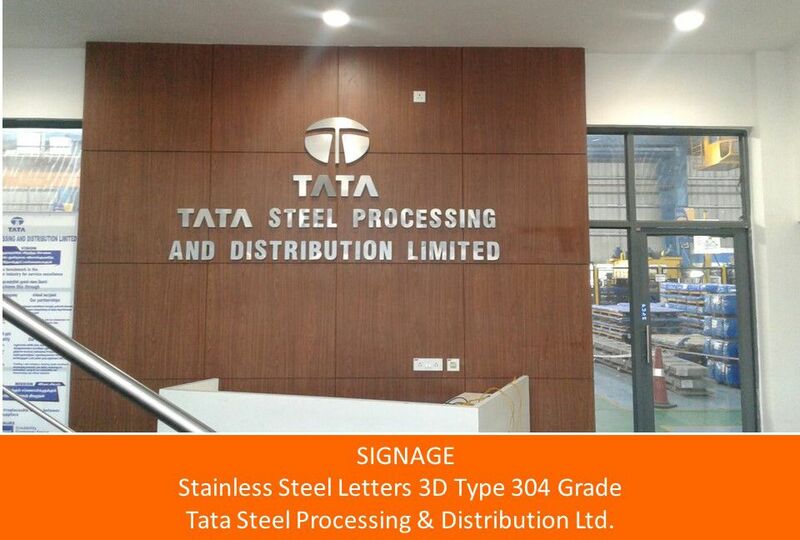 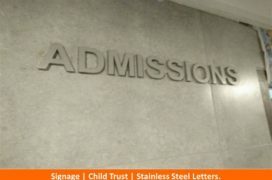 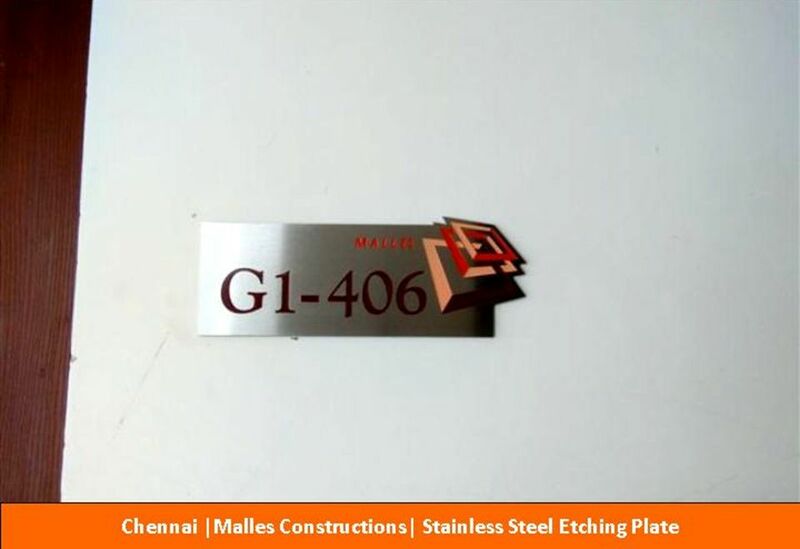 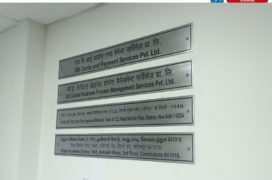 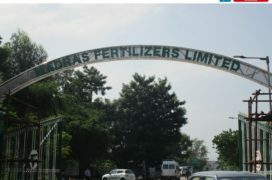 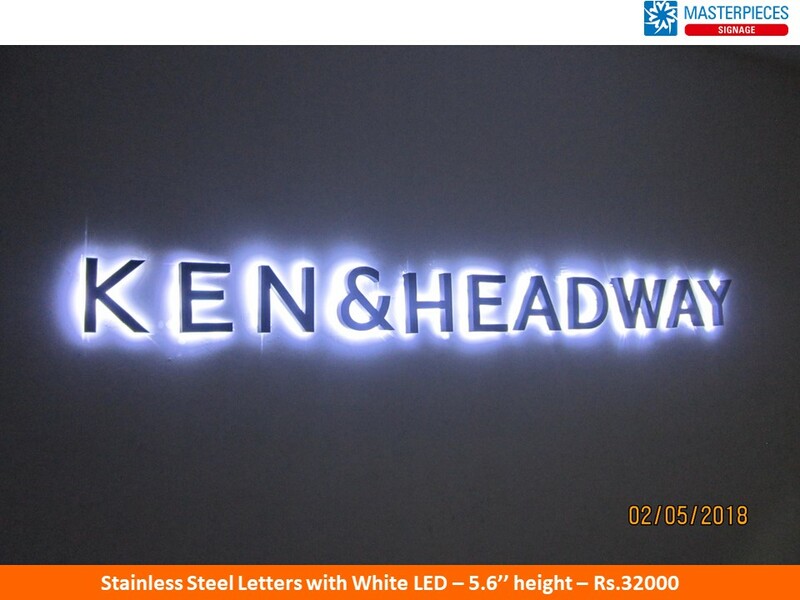 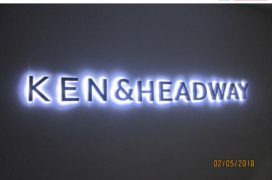 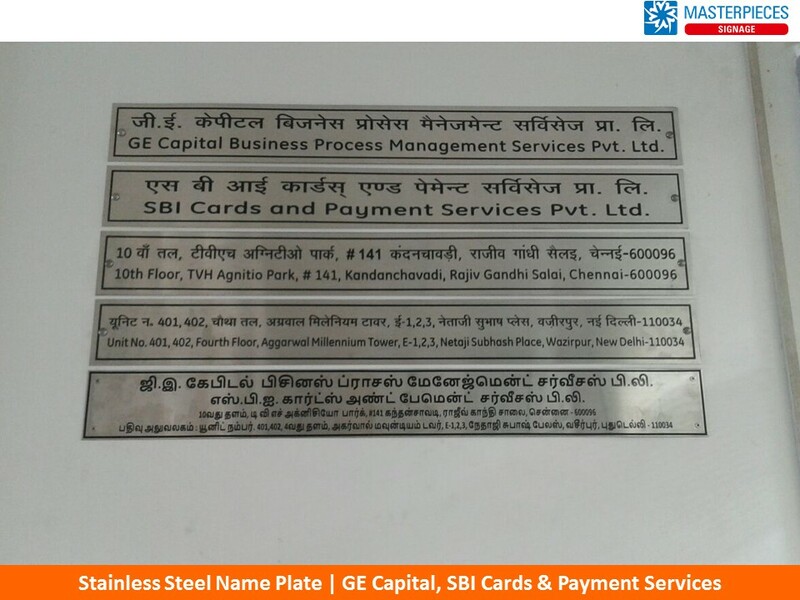 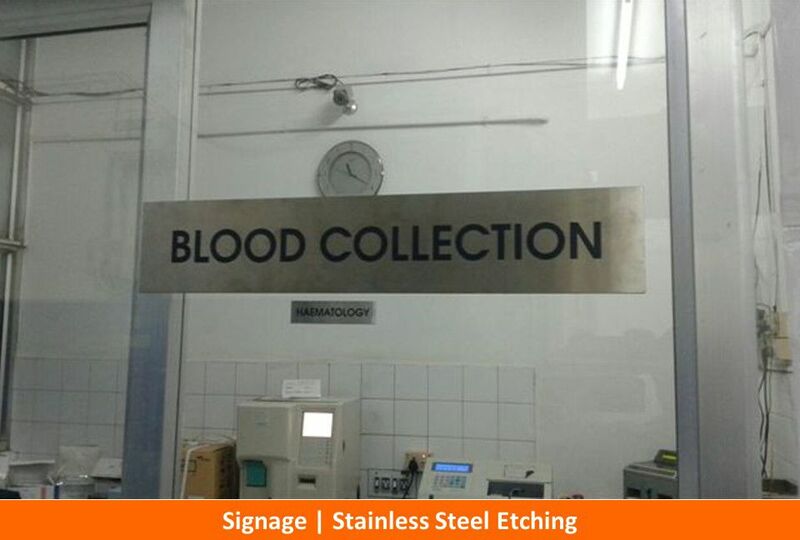 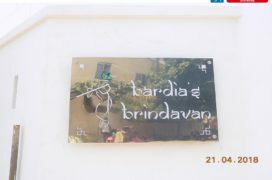 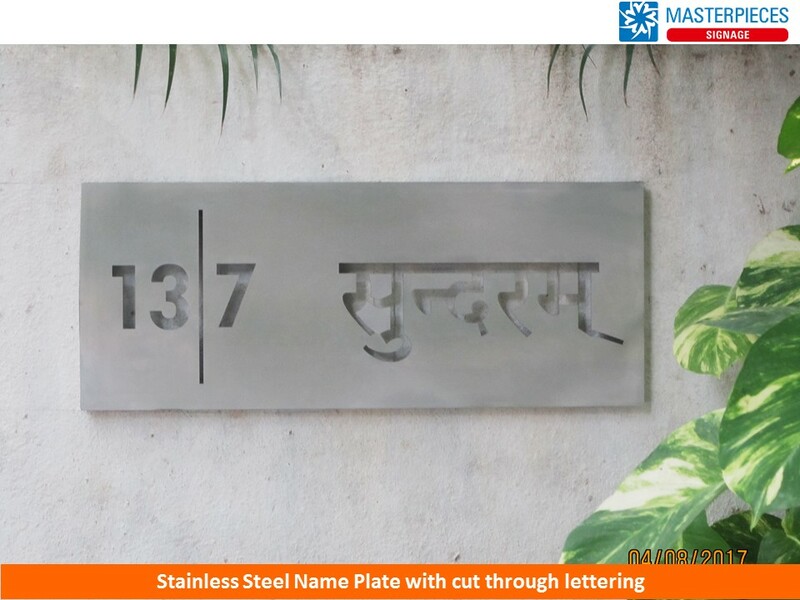 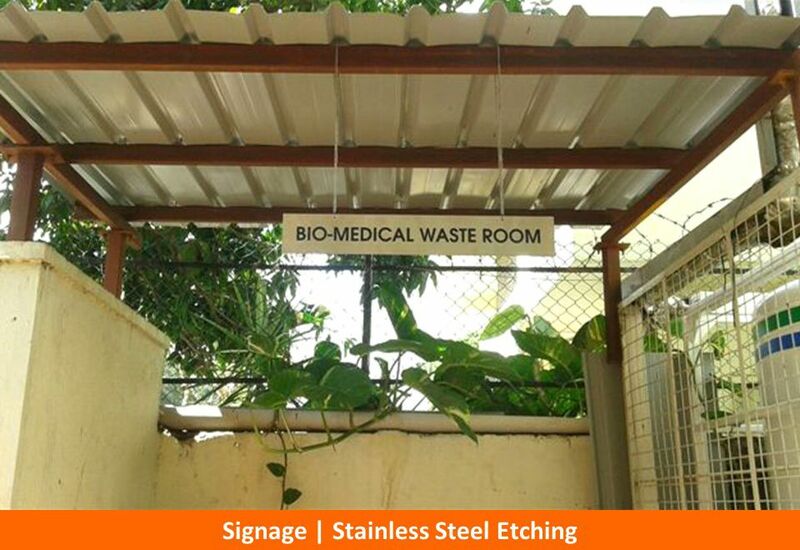 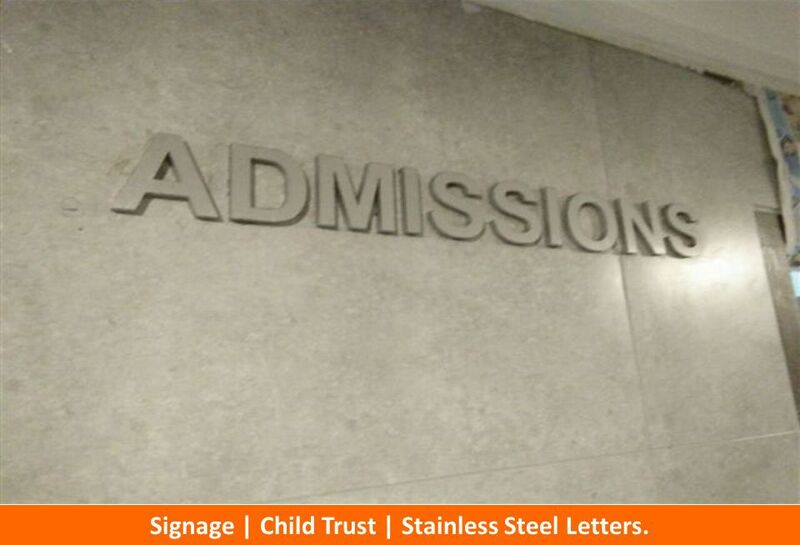 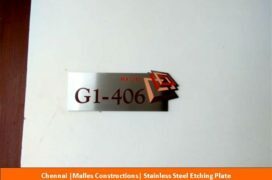 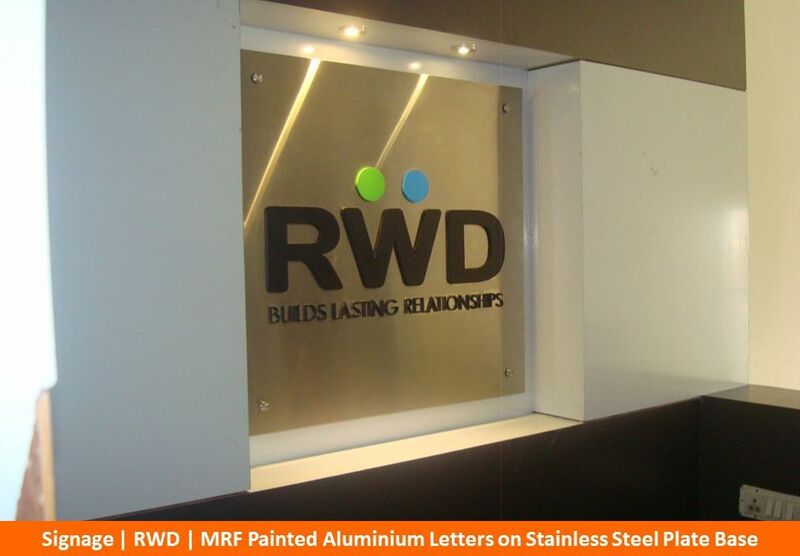 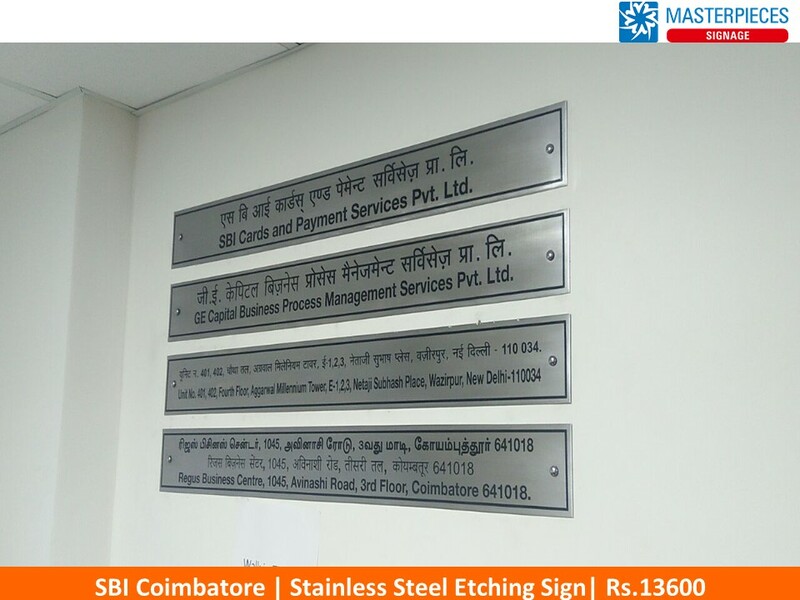 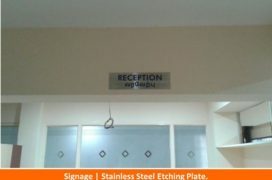 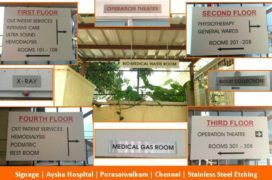 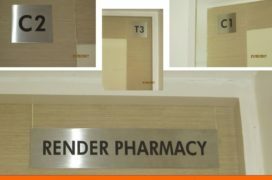 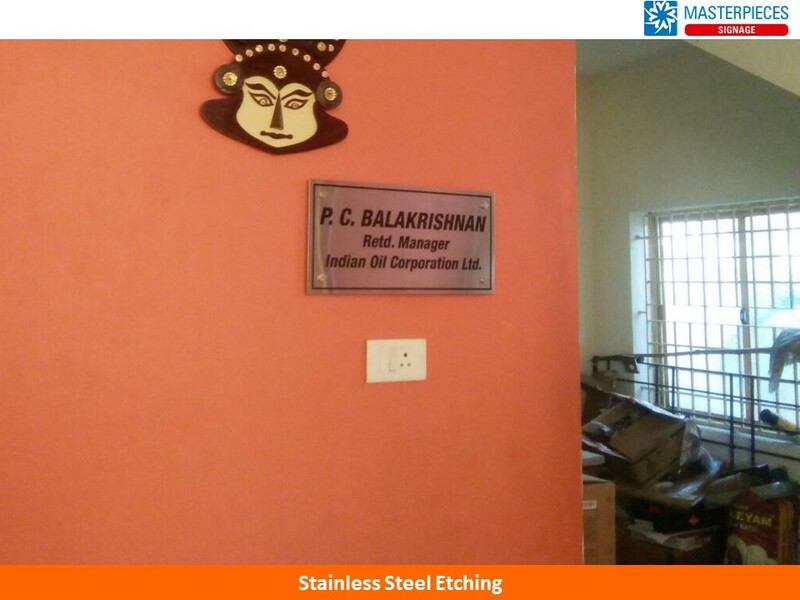 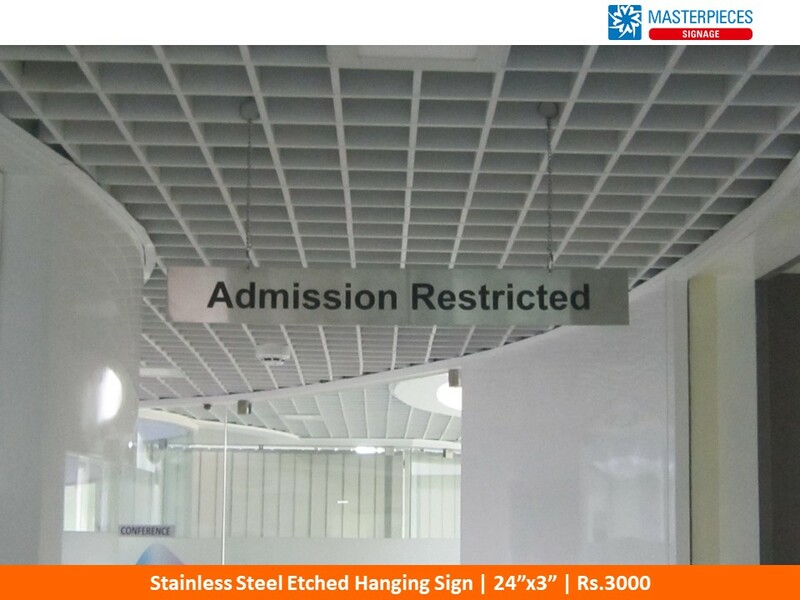 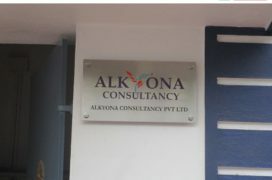 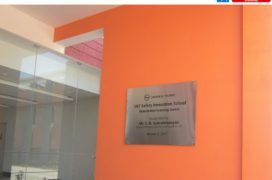 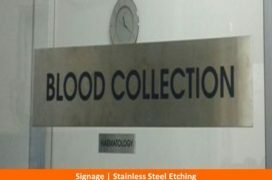 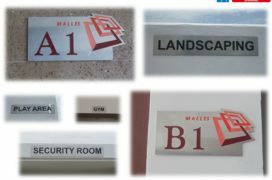 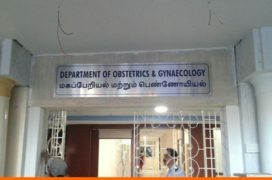 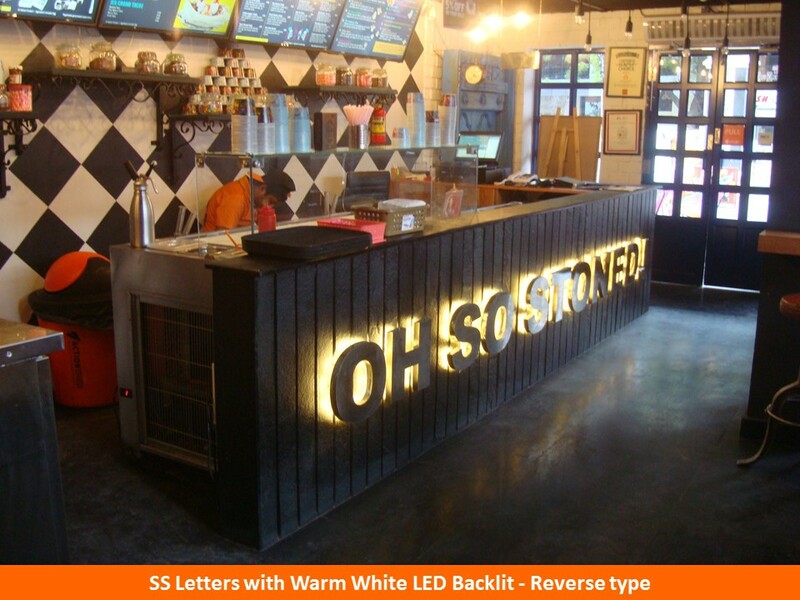 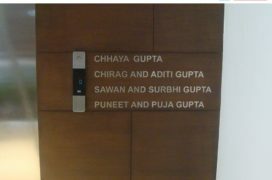 Stainless Steel signs are available in several options as desired by the clients.